“Before starting acupuncture with Janice I had been in hospital with pneumonia three times in just a few years. I have a long -term lung condition called bronchiectasis and was feeling very frustrated by my illness. Since my treatment began I have been much healthier, have not had any pneumonia and feel my immune system has been really boosted. Acupuncture has also helped me with more minor issues like plantar fasciitis (and after just one treatment!) which podiatrists and special insoles had failed to sort out. 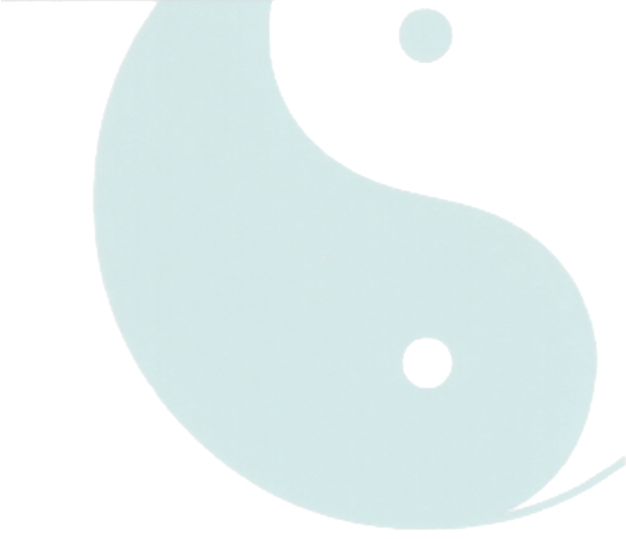 After each visit to Janice I feel I have received expert help and much wisdom besides…"
"I was experiencing a period of stress and thought I would try acupuncture. Never having experienced it before, I went with a very open mind. Right from the very first phone call, Janice made me feel very comfortable and in our first session I felt her to be a calming presence and to have a very professional manner. I can’t emphasise enough how astounded I was from the results of my first treatment. I felt as though a balloon had been popped and my stress was put into perspective – the acupuncture treatment totally defused the stress and I felt better than I had in quite some time. My normally sceptical husband even noticed a huge change and that was itself a huge testament! I now have supportive acupuncture with Janice on a regular basis. In a recent visit I was seeking treatment for tennis elbow and again the results were amazing. I urge anyone to give acupuncture a try for any problem. I am a true convert and am really happy with the results." "I have been receiving acupuncture for the last nineteen years to relieve the symptoms of Multiple Sclerosis. I find it helps me with day-to-day well being. I receive acupuncture every six to eight weeks. If I do not keep to this time scale I can become very sluggish and my symptoms can begin to worsen. Acupuncture has helped me to beat fatigue, boost energy levels and helped to keep other symptoms at bay. Janice always listens carefully to your symptoms and gives you the treatment accordingly. I feel acupuncture keeps my Multiple Sclerosis stable and I would recommend this treatment to anyone." "I have had acupuncture treatment from Janice since 1990. Her treatments have helped alleviate my stress levels which in turn has reduced the severe back pain that I suffered from. Janice also has excellent counselling skills which have helped to make my sessions with her much more of an all round well-being experience." "I have been a patient of Janice for many years. My original complaint of Hay Fever has greatly improved and I can now enjoy early Summer! I have seasonal treatments ( 4 or 5 a year) which help me to stay calm, balanced, connected and ‘in a good space’ as my life can be so busy. It is reassuring to know that I can depend on Janice for care and support, which she delivers with the greatest professionalism." September 2018: "Following a course of treatment for low back and sciatic pains I just have to thank you so much for fixing me! You have worked wonders yet again …. you are an amazing healer with such a gift. I had been getting better and better since seeing you and today went to the Newbury show and walked around all day barely thinking about it until later in the afternoon and that is absolutely something I would not have been able to do prior to seeing you."